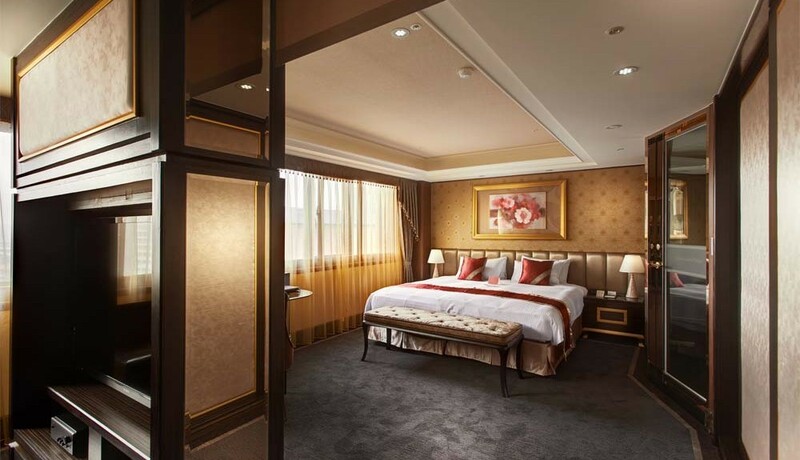 Cosmos Hotel Taipei is conveniently located by the M3 exit of the MRT Taipei Station, at the heart of Taipei's well establish public transit system. Since its grand opening in 1979, it has been the hotel of choice for many international tourists and business travelers, as well as a popular destination for corporate meetings and group seminars. Over the years, Cosmos Hotel Taipei has strived to provide distinguished services and high quality dining experiences, always seeking further improvement. 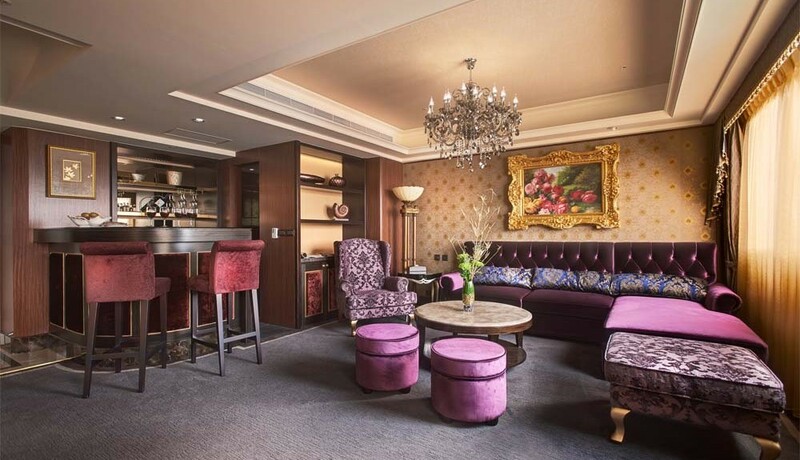 In 2011, with over tens of millions of NT invested in total renovation, Cosmos Hotel Taipei now carries a sleek, modern look and is fitted with top of the line facilities, eager to provide even better services to our guests and customers. 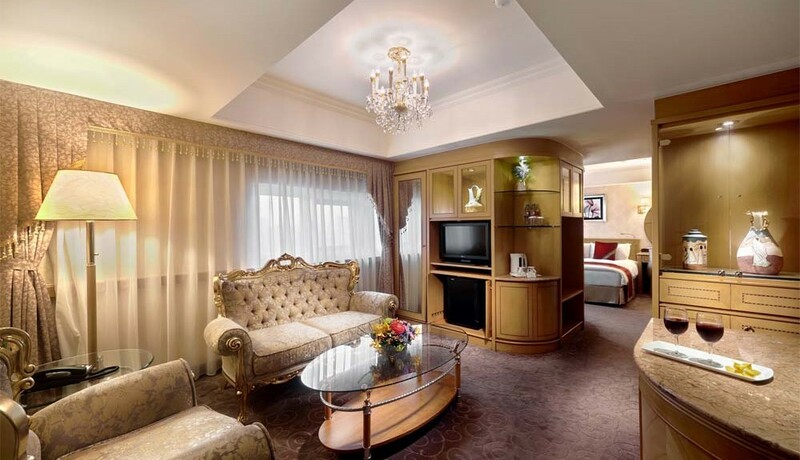 Cosmos Hotel Taipei has well equipped facilities and amenities to make you feel right at home. The business center located on the 17th floor offers comprehensive business services, coffee and tea, international publications and multi-function printers. It is quiet and elegant with space for a private office or a small conference, allowing you uninterrupted business operation. The fitness center is located on the highest level of the hotel and fitted with a full range of workout equipment, sauna and shower facilities, plus a great view of the Taipei city! The other amenities Cosmos offers are; barber / mens' hairdresser, boutique(s), disabled facilities, laundry cleaning service, room service(limited), wake up service. 32-inch LCD TV, WiFi, central air with thermostat, double paned windows, international and domestic satellite channels, coffee/tea maker, hot water kettle, safe, marbled bathroom, separate bath and shower stall, TOTO toilet, reading light. Enjoy the quiet comfort of your home away from home with a 32-inch LCD TV and top quality linens and furniture set in a warm and cozy color scheme. 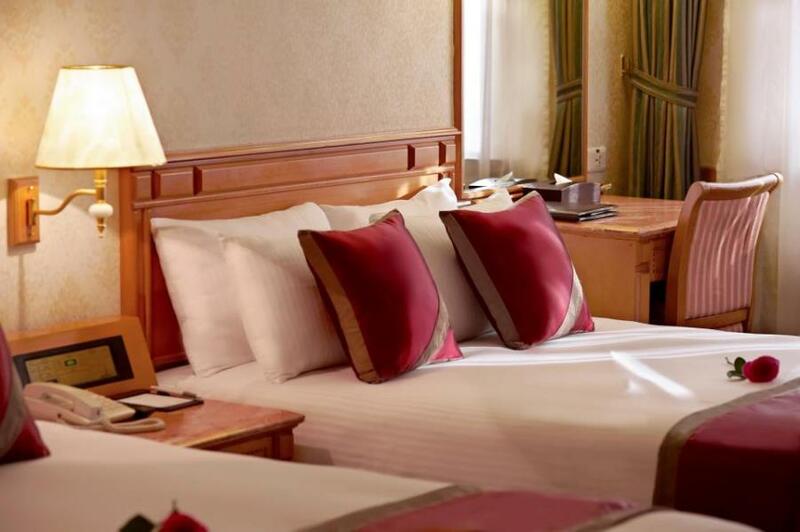 Leave behind the dust and weariness of your travel, and rest well in this elegant yet cozy space with top of the line mattresses and down comforters. Simple and elegant interior with a mixture of wood and marble, the Executive Deluxe room is your personal space for a relaxed and thoughtful pause during your journey. With soft and cozy color schemes and an abundance of in-room amenities, you will feel right at home the moment you walk into the room. With an elegant minimalist design in a bright and open space, and three separate twin beds set against a soothing beige color theme, this spacious yet cozy room is sure to satisfy your group traveling needs while maximizing individual comfort and relaxation. This spacious suite is equipped with two double size beds in two separate bedroom spaces, ideal for families or friends looking for privacy and maximum relaxation while enjoying a group vacation. With luxury features such as marbled bathroom, Jacuzzi bathtub, down comforter, and generous room size, this is your personal kingdom of rejuvenation. With a separate elegantly appointed living space, the Junior Suite offers the luxurious comfort of a five-star getaway that is cozy, personal and totally relaxing. Located on the 16th floor, the Deluxe Suite connects two spacious rooms that can be opened up for roominess or closed off for privacy. The 6-meter high window affords a panoramic view of the city, while the Baroque style decor and classic European interior set the tone for a regal stay in lavishing luxury. With solid wood furniture and marbled interior, and the traditional Chinese window adding a touch of classical elegance, the Cosmos Suite embodies the ultimate style in luxury. The partially separate living room can be used for small group meetings. 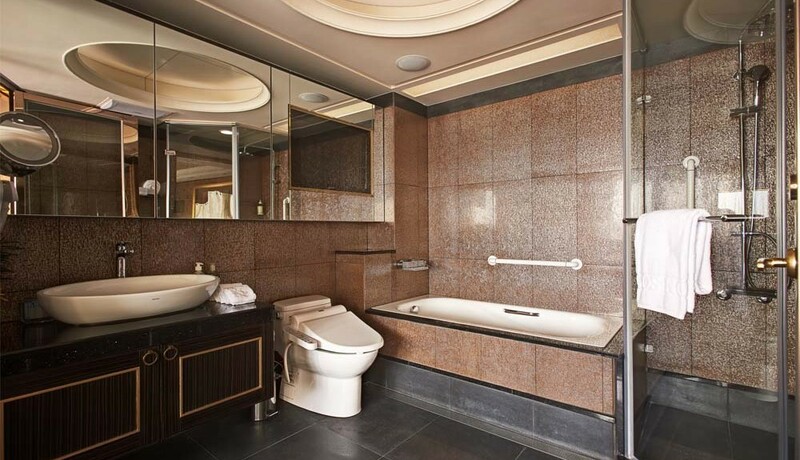 The suite also affords a panoramic view of the city, with all the best services and amenities for a luxurious stay. At Burger Lab, “burgers” become a source of infinite possibility. Headed by our senior chef JJ Wei, the simple, clean interior sets the tone of a “lab” – where gourmet burgers are experimented, conceptualized and created into mouth-watering finger foods that are full of surprises. Come join in the process of creating your own burger formula, and add your signature to the ever-evolving Burger culture. At Lily Restaurant, head chef specializes in European dishes with exotic flavors that are creative and unique. With elegant décor and a fresh salad bar, Lily Café is your best choice for a delightful gathering with family and friends. 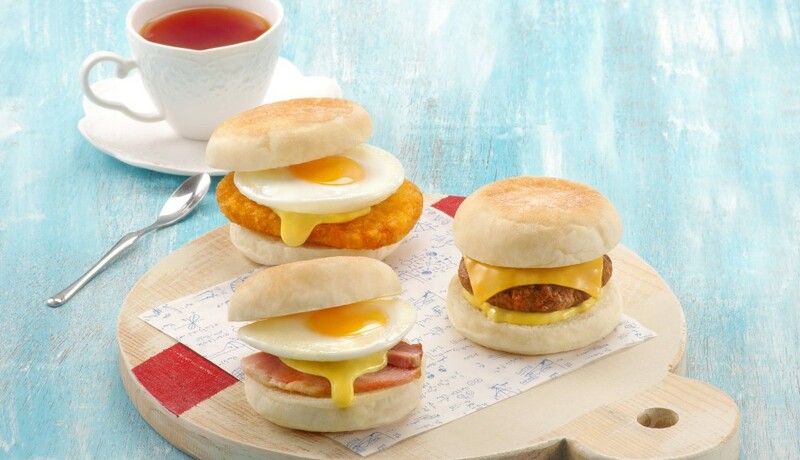 Lily Café also serves breakfast and afternoon teas with a wide selection of treats. Jade Restaurant offers a unique dining experience with its classical mandarin cuisine offered in a trendy and stylish ambience. 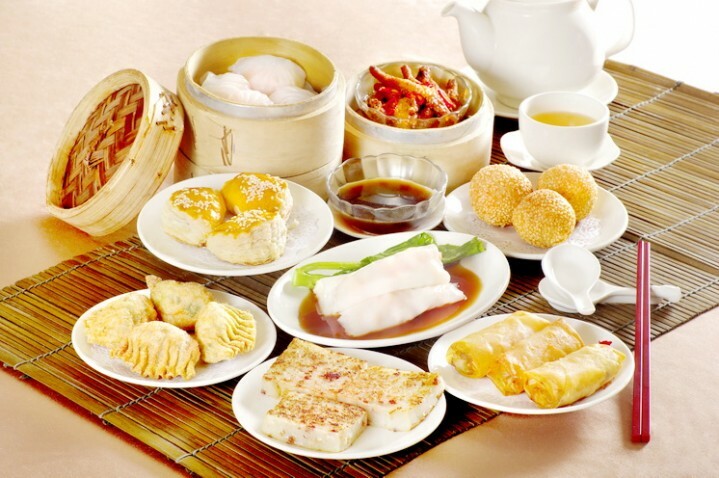 Time-tested traditional culinary techniques are applied with modern healthy dietary concepts to create signature southeast mandarin and dim sum dishes. Sit back, relax with a pot of fragrant hot tea, and savor the masterful flavors of Jade Restaurant. 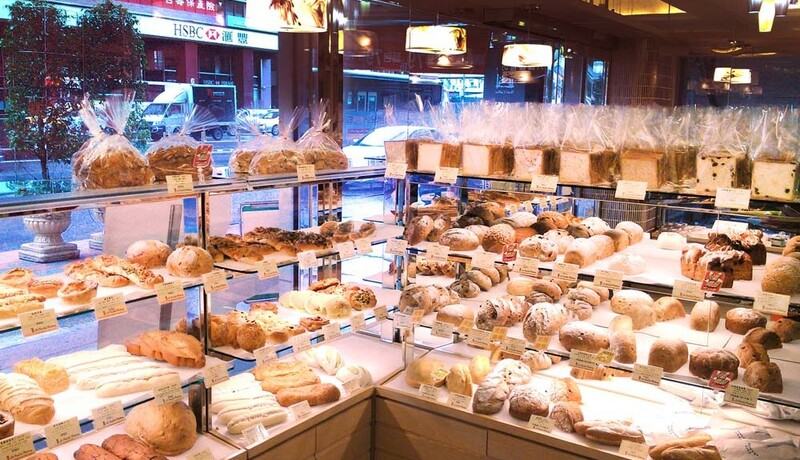 Located in the Taipei Garden Hotel, La Fusion Bakery, with its modest 8-ping space, has managed a sales volume of over a million NT on a monthly basis, and a second store was opened in Cosmos Hotel Taipei as a result of its enormous success and popularity. At La Fusion Bakery, the dough is never frozen, and all the breads and pastries are made fresh daily in Japanese, European and Taiwanese styles. The enticing fragrance of freshly baked bread arranged delicately behind pretty glass cases, combined with the smell of freshly brewed coffee, offers you an energizing start of your day.